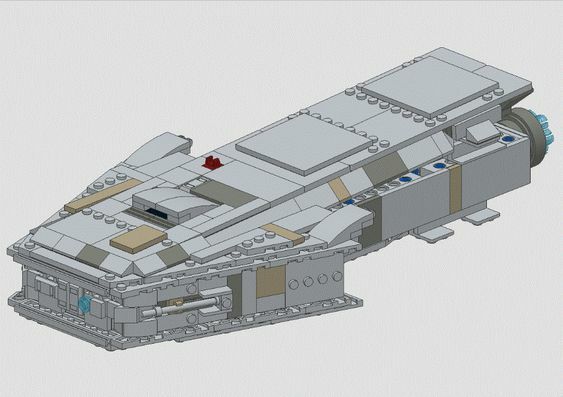 this is my very first MOC and my very first attempt to work with LDraw. I hope someone can use the instructions for themselves. 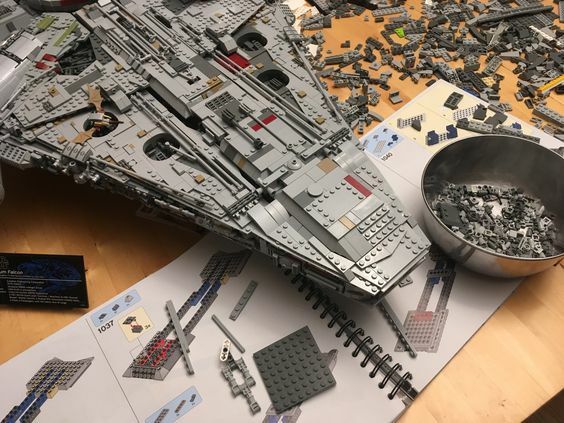 It fit´s perfectly into the bay between the mandibles and clicks into place without any modification at the Falcon.